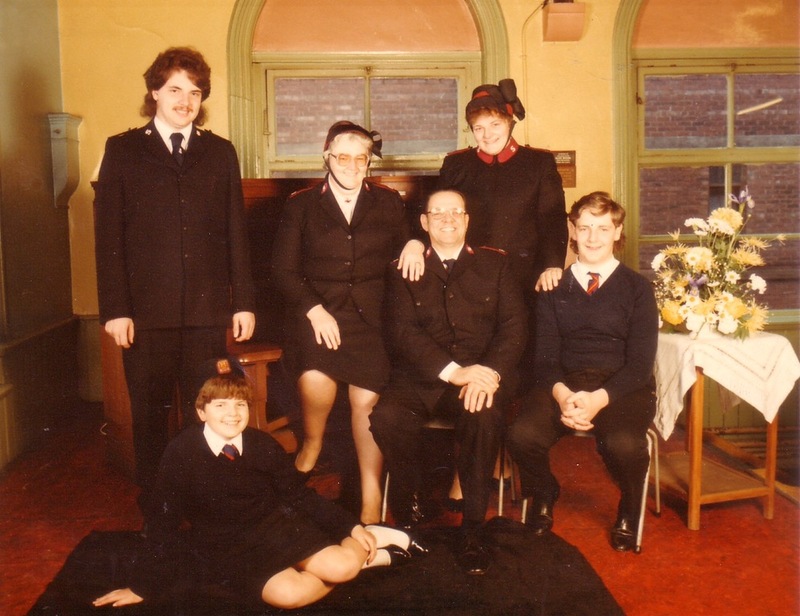 A short memorial service is going to be held at 2.30pm on Sunday 3rd January 2016. SPRINGWELL ROAD, Leeds. Not Holbeck lane as previously said. Please come if you can, bring a candle, flowers, something to let the world know she was valuable. The police would like me to point out that a memorial service was held on 24th December on Springwell Road, I’m so pleased about that and almost decided not to continue planning the Sunday memorial, but I am still going ahead. I know the majority of us didn’t know Daria and I like to think that this isn’t about knowing someone, It’s about being given the chance to remember a life, to stand in the place of her family and treat her as though she were one of our own. I’ve also been asked if I have invited the press along. No is the simple answer. For me, this isn’t a press opportunity. Apart from one or two friends who have said they will come with me and Kathryn Fitzsimons, the wonderful vicar who has offered to lead the service I don’t know if anyone else will turn up. I’m prepared to stand alone in the rain, but thankfully a few friends are standing with me. I was asked whether Yorkshire Evening Post could advertise the service and I said yes, so I’m hoping others who feel they too would like to stand with me will come. Anyone turning up will be welcome, I can’t stop people taking photographs, but hope people accept this as a memorial and respect the reason why we are there. I’m still thinking it’ll be me and a few friends, so feel all this is rather unnecessary. For those who couldn’t be there, this is the report from the Yorkshire Evening Post. Thanks to those who turned up, it was very cold and pouring, but perhaps some comfort to those who knew her. I was in Northampton over Christmas, so I missed the floods in Leeds. I was also in a place where mobile phone and internet reception was low. By the time I heard about the floods it was almost over. Coming home though I could see the remains of it, puddles and mud over the streets. My friend, Alison, posted this photo of her mosaic studio. People show their community love and spirit in tough times though and her post today shows the help that came from a Facebook plea. People are good and in darkest times light can always be found, so said Albus Dumbledore and the Bible. So no matter what you believe, the message should resound for everyone. That’s almost what the Christmas message is about. The light that came in darkness. Help in times of trouble. Love and light overcoming the world of darkness. So that sums up Christmas week. Floods came, disaster struck, signs of the disaster were left, a cry for help was heard and help came. Then another story got my attention. A less publicised story only really in local news. Daria Pionko, a Polish woman living in Leeds, was found beaten up in a car park and died in hospital. 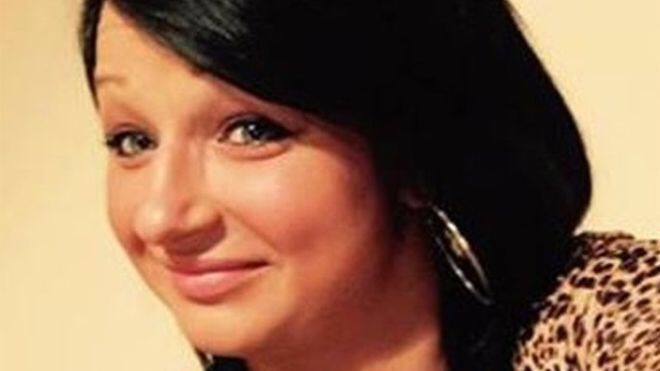 Daria was brutally murdered while she worked in the managed red light area in Leeds. She was a prostitute, but she was also a beautiful woman who made Leeds her home. I went to the scene of the crime on my way home last night, it was dark, but I wanted to see. When disaster strikes images are left, but there were no flowers, no candles, no outpouring of emotion. There’s no image of Daria in the papers so we can’t put a face to the name, and apart from the police car on the street you wouldn’t even notice she was ever there. Disaster struck, but no sign has been left and it feels crap. It’s almost a week since Daria lost her life and I want to do something, no life should end this way. Forget that she was a prostitute, because some might find that justification or just a downside to a job she chose. Those of us in the know however, know that nobody chooses this life. This is my plea for help. Is anyone challenged enough to come with me on Sunday afternoon and hold a memorial service at the scene? This is my plea for Daria. Will anyone come and light a candle in the darkness of the red light area? 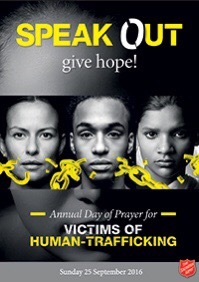 Is anyone prepared to join me and grieve for a young woman while her family are not around to grieve for her? Like I said, I don’t have a photo of Daria, so here are photos of women who were killed this year at the hands of violent men. The last few weeks at Uni we’ve been looking at the role of a Contemporary Practitioner. As far as I can gather this is an artist/crafter who works on commission based projects and community groups. We’ve looked at the work of Lise Bjorne Linnert and her DESCONOCIDA UNKNOWN UKJENT project, trying to raise awareness of missing women in Mexico and Leigh Bowser’s Blood Bag project that raises awareness of the rare blood condition Diamond Blackfan Anaemia. We made large group sculptures from yarn and looked at the Plutchnik Emotion circumplex that relates colour and emotion. One project I really enjoyed was the Grayson Perry tapestries and the idea of class that led me on a whole path of exploration. I took a trip to London and visited the disobedient objects exhibition at the V&A. It all ended up with two project ideas that I might even take further. Both ideas revolve around my work with street workers in my home town and the Joanna project. 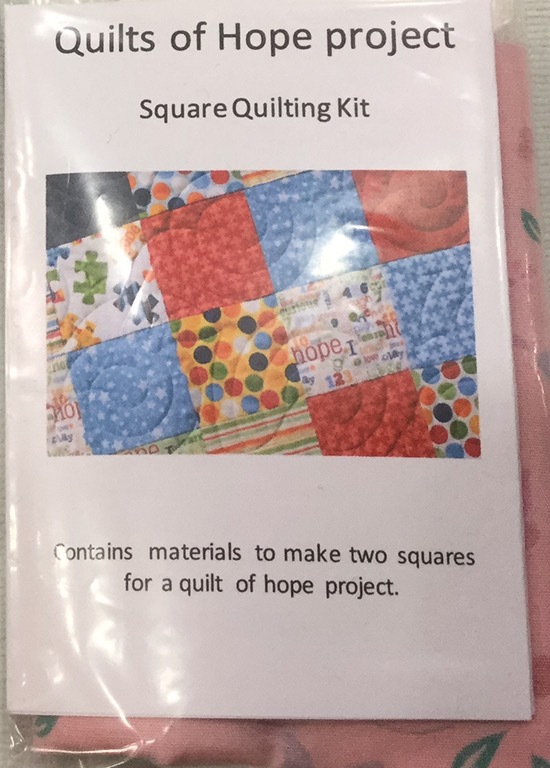 Quilts of Hope came from my thinking that we are wanting women to give up their prostitution lifestyle (a way of making money) but not offering anything in it’s place. The Joanna project has recently opened a building that will be a safe house in the daytime. I looked into an idea of teaching women sewing skills through the making of a joint quilt filled with messages of hope. The women hopefully could go on to make and sell their own sewn items and the project could use the quilt as a comfort blanket in times of distress. Dark Sided came from the experience of opening the Joanna building. Neighbours complained that we would be bringing prostitution into the area, which has been a red light area for decades. It plays on the idea that we don’t see the dark sides of life under our noses, but if we made them pretty people might take notice. It took everyday images of life and turned them into individual crafted objects in the hope that the messages might get across. I crocheted a condom, placing it in an alleyway and photographing it. Actually, with time running out I photographed it against my own wall at home. The first time I came out with the condom and camera my neighbour had a visitor (he sells cannabis, so I had to wait a few minutes for his client to be served and leave). I took a quote from a victim and embroidered it as a sampler, I don’t know many people who can’t avoid reading embroidered text. Another idea was taking a sleeping bag and embroidering something pretty on it, because no one likes to see homeless people. This wasn’t something I could physically do, so I recreated the image in CAD. I really enjoyed these projects and although I don’t think I’m a contemporary practitioner I think there will always be an element of the community work in what I do.